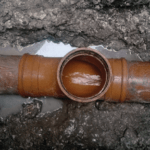 UKDN Waterflow > News > They think it’s a pitch drainage problem – it isn’t now! They think it’s a pitch drainage problem – it isn’t now! 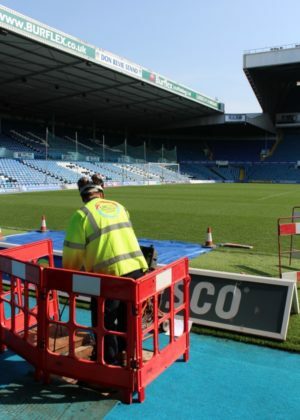 UKDN Waterflow (LG) has cured a persistent pitch drainage problem at Leeds United’s Elland Road stadium – giving the club the chance to prepare the perfect playing surface to push for promotion next season. 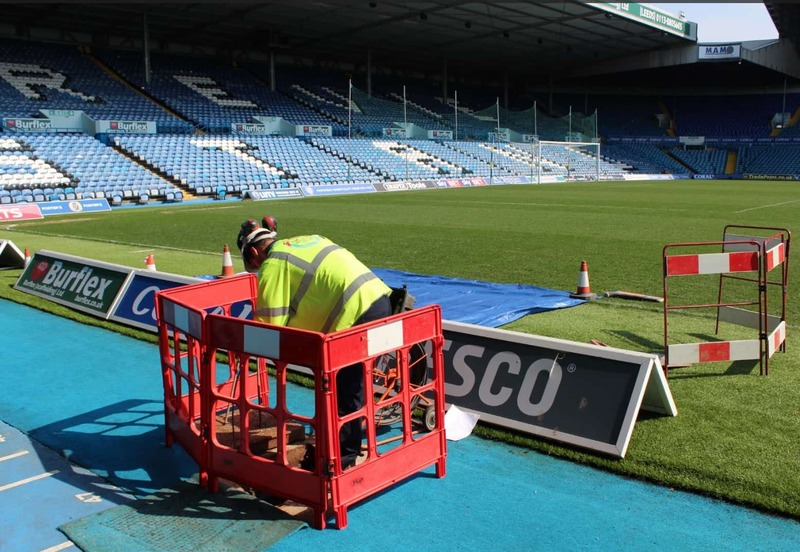 Ground staff at the Championship club had been battling drainage difficulties throughout the winter, at times even fearing matches could be called off. Sports pitch experts brought in to investigate the problem recommended that the drainage and underground heating system would have to be replaced, at a cost of over £600,000. However, the club sought a second opinion from UKDN Waterflow (LG) Ltd, part of Lanes Group plc, which identified the cause of problem, then cured in for a tiny fraction of that cost. Kiel Barrett, Head Groundsman at Leeds United Football Club, said: “The work done by UKDN Waterflow (LG) was very impressive. We believe they’ve extended the life of our pitch drainage system byfive years or more. Drainage of the pitch under the stadium’s West Stand has been a growing problemin recent years, and reached crisis point last season. Playing styles had to continuously change to cope with firm footing on one side, and boggy conditions on the other. It was apt, perhaps, that good teamwork played a key role in delivering the solution. CCTV drainage survey and excavation teams from UKDN Waterflow (LG) worked with a jet vac tanker team from Lanes Group to solve the muddy mystery. Careful analysis of HD video footage recorded inside the network of perforated plastic drainage pipes identified the location of two blocked silt traps, buried over one metre underground next to the pitch. Once these were excavated and jetted clean, along with 400 metres of pipeworkreaching out towards the centre of the pitch, the drainage system was flowing nicely again. UKDN Waterflow (LG) has installed new access chambers for the silt traps. Since the work was completed, the pitch has been reseeded, and heavily watered – and for the first time, in years, both sides of the pitch are draining evenly. Dave Flower, Regional Manager for UKDN Waterflow (LG)’s Leeds depot, said: “Listening carefully to what Kiel and his colleagues said about the pitch drainage, I had a hunch that the problem might be with hidden chambers.